From this section it is possible to access to a description of each contractual partner of the IWB-Labs project. 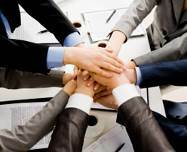 There are 6 contractual partners and they are based in 4 different European countries. 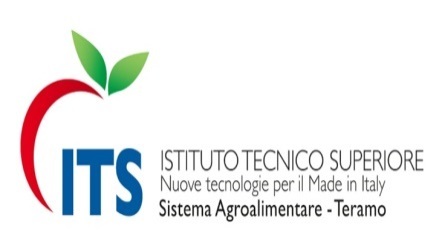 The Higher Technical Institute (ITS) of Teramo was founded in 2010, is one of 86 Italian ITSs, operating as a part of the National System of Education and Technical Training. They represent an innovation in the field of non-university tertiary education, as they are educational institutions included in the territorial plans of Regions, specialized in specific technological areas and focused on the formation of higher technicians. 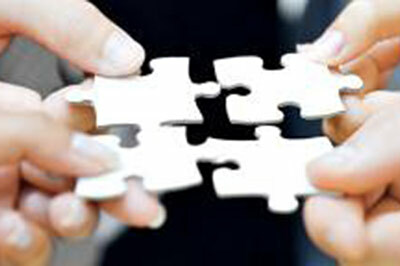 Legally ITSs are "foundations of participation ", which they must consist in: a vocational or technical school; an training facility, accredited by Regions for higher education; enterprise and / or pool of the referential ITSs segment; an university department or other research bodies and a local authority. AGIRE is set within the indigenous area of Abruzzo region, marked by a strong agri-food vocation. It is developed upon ancient traditions and from a particular soil composition that enables it to host a wide variety of crops and numerous typical food. AGIRE was established in September 2010 and it is classified as an innovation hub in the Agri-food sector. 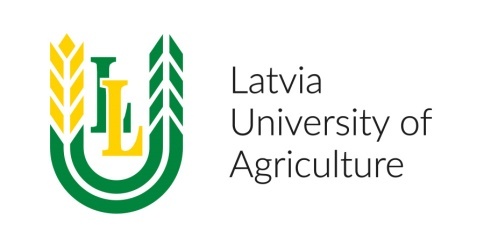 LLU is a multi-profile higher education and research institution with a solid tradition of close EU and transnational cooperation, established in 1939. University has 8 faculties: Agriculture, Veterinary Medicine, Engineering, Food Technology, Rural Engineering, Forest, Information Technologies, Economics and Social Sciences. 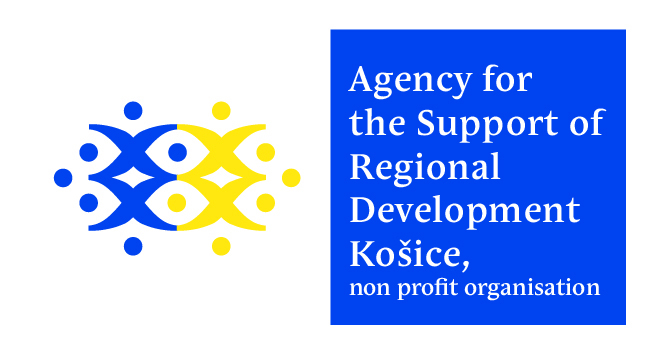 The Agency for the Support of Regional Development Košice (hereinafter “ASRD”) is a non-profit organization, established by the Košice Self-governing Region. The main purpose is to assist and support public services as well as supporting regional development and employment. Mission of the ASRD is to contribute to more effective and more dynamic sustainable development of the Košice region by creating conditions and mechanisms in the region, which will enable to deal with priority problems, and to implement future goals, according to the approved short-term and long-term strategic development documents. 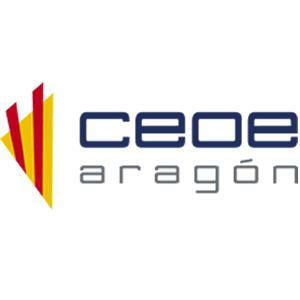 Confederación de Empresarios de Aragón (CEOE ARAGÓN), is a non-profit employers organisation located in the Autonomous Community of Aragon, Spain. CEOE ARAGÓN represents more than 30.000 enterprises through its associates made up by territorial and multisectorial businesses associations as well as biggest local companies operating in the region; offering a wide range of services to our associates and other targets.